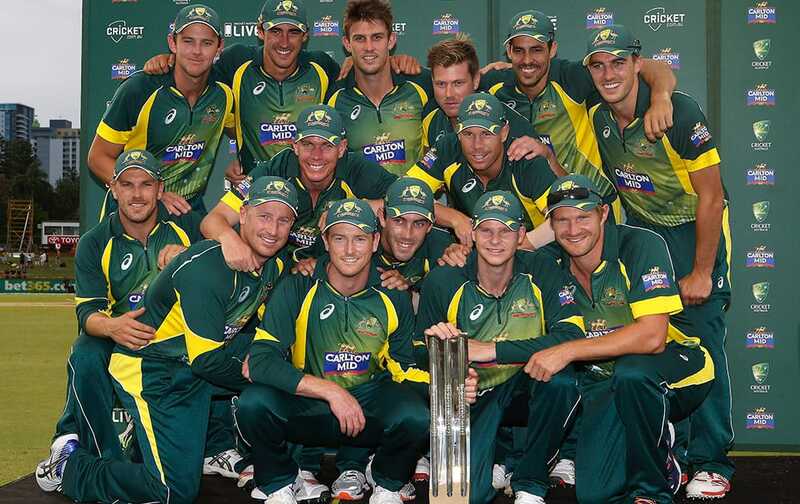 The Australian Team pose for a photo with the trophy after defeating England in the final of their one day international cricket match in Perth, Australia. 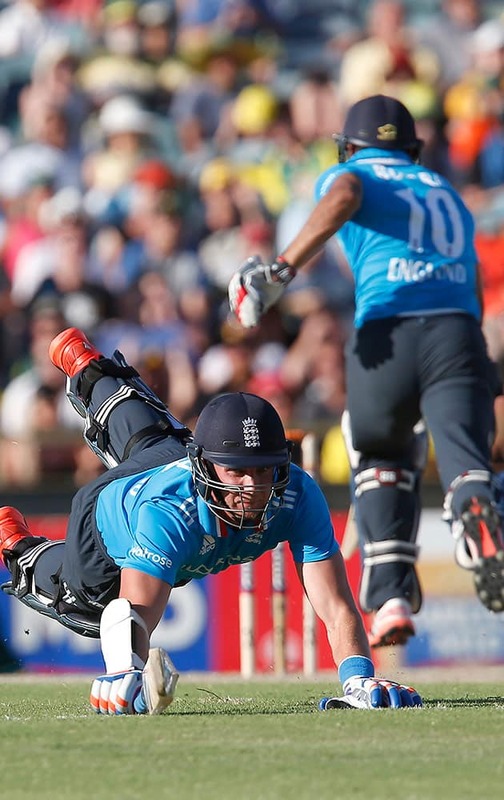 England's Stuart Broad, left, dives to make his crease during their one day international cricket match against Australia in Perth, Australia. England's Stuart Broad ducks to evade a short pitch ball during their one day international cricket match against Australia, in Perth, Australia. 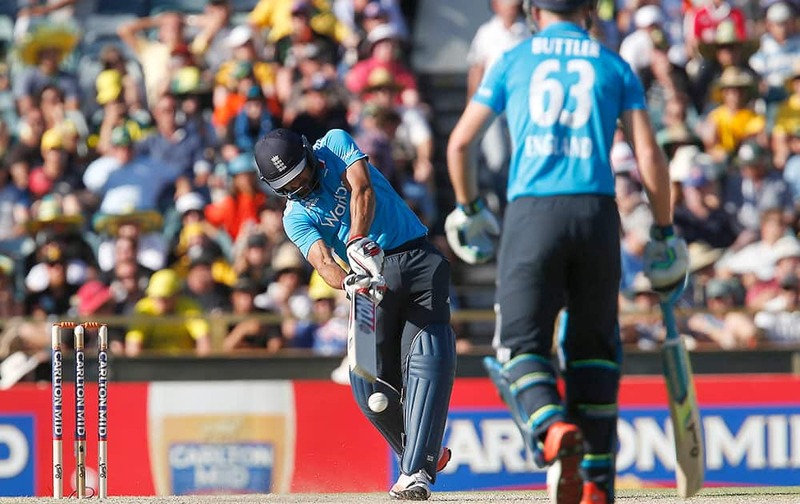 England's Ravi Boparap, left, plays a shot during their one day international cricket match against Australia in Perth, Australia, Sunday. 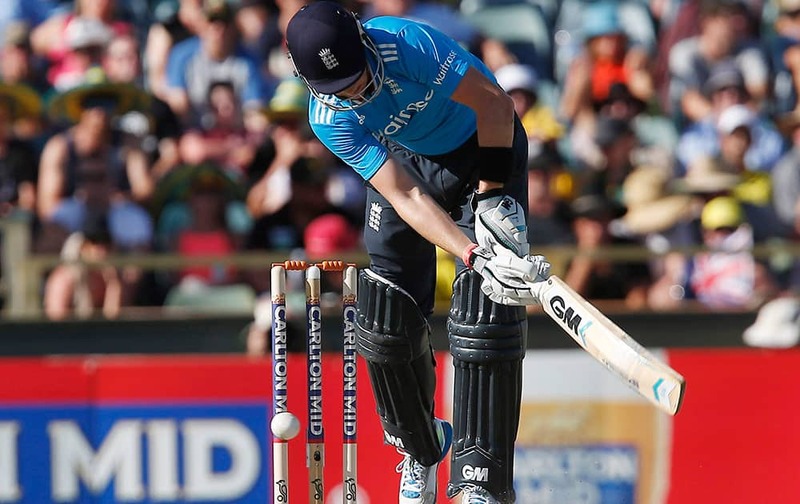 England's Joe Root is trapped lbw off the bowling of Australia's James Faulkner for 6 runs during their one day international cricket match in Perth, Australia. 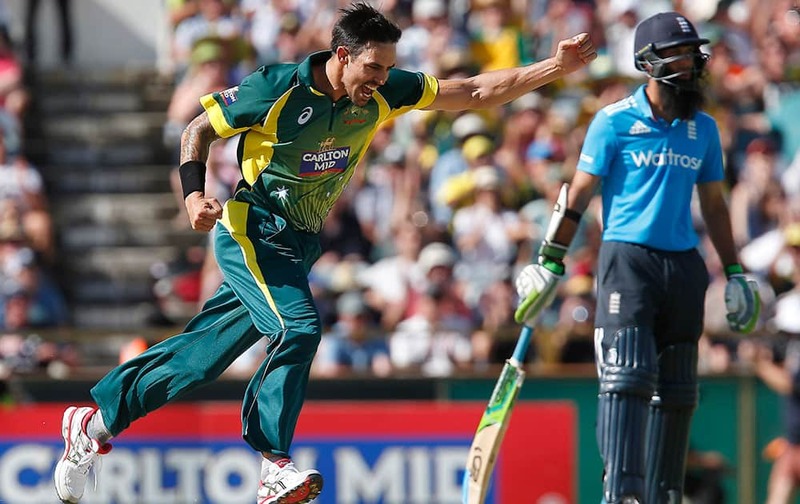 Australia's Mitchell Johnson celebrates after taking the wicket of England's James Taylor during their one day international cricket match in Perth, Australia. 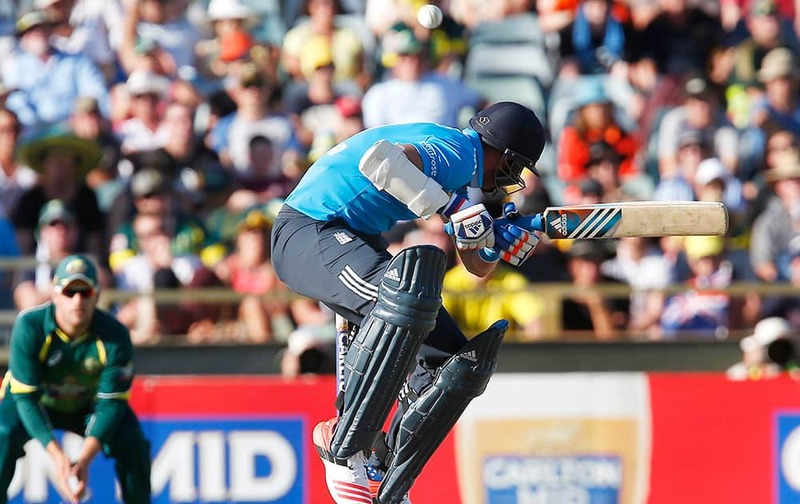 England's James Taylor plays as cover drive shot during their one day international cricket match against Australia in Perth, Australia. 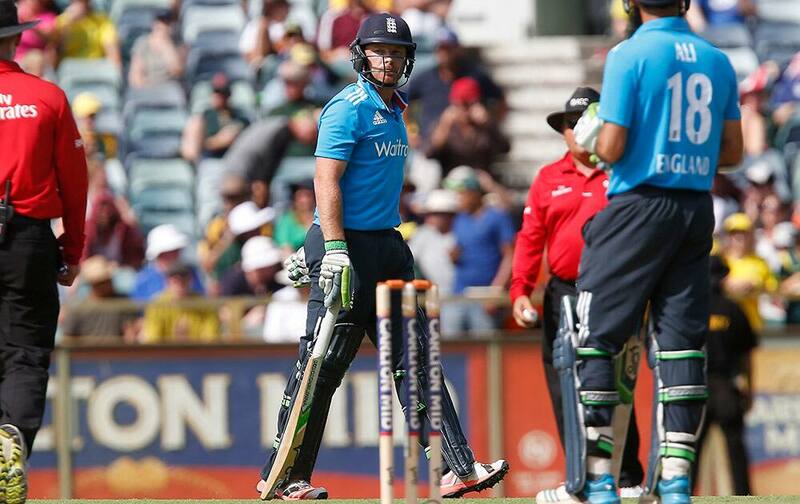 England's Ian Bell, center, walks back to the pavilion after being caught behind for 8 runs during their one day international cricket match against Australia in Perth, Australia, Sunday. 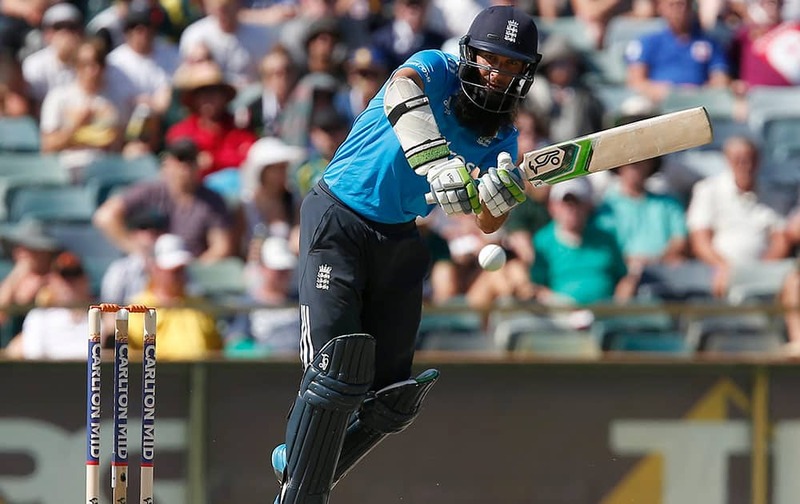 England's Moeen Ali plays a stroke during their one day international cricket match against Australia in Perth, Australia. 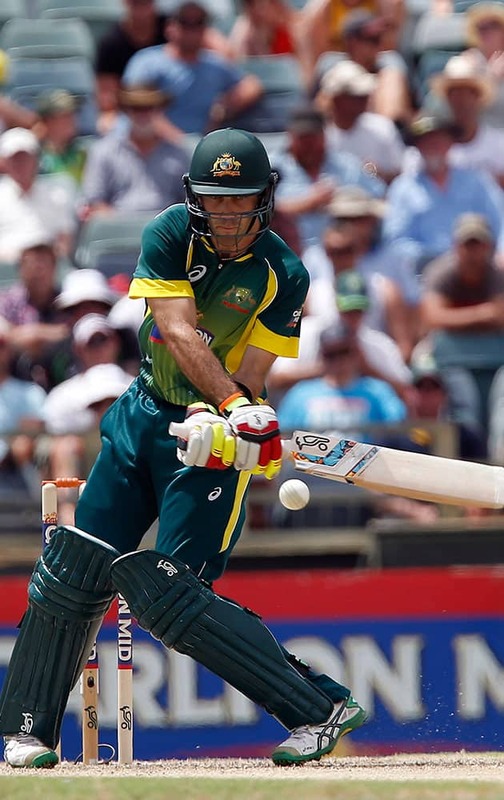 Australia's Glen Maxwell plays a shot during their one-day international cricket match against England in Perth, Australia. 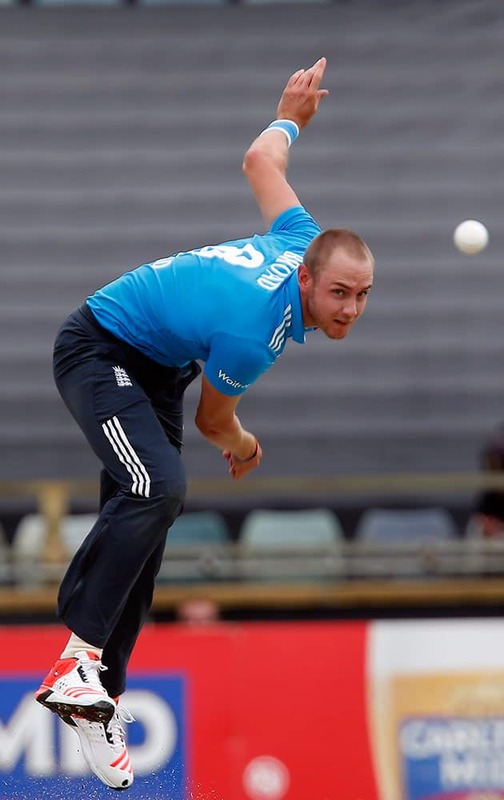 England's Stuart Broad bowls a delivery during their one-day international cricket match against Australia in Perth, Australia, Sunday. 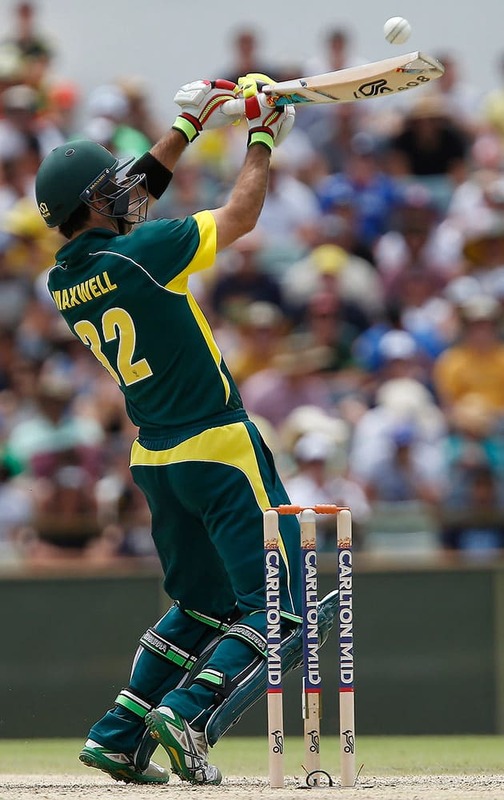 Australia's Glen Maxwell plays a shot during their one-day international cricket match against England in Perth, Australia, Sunday. 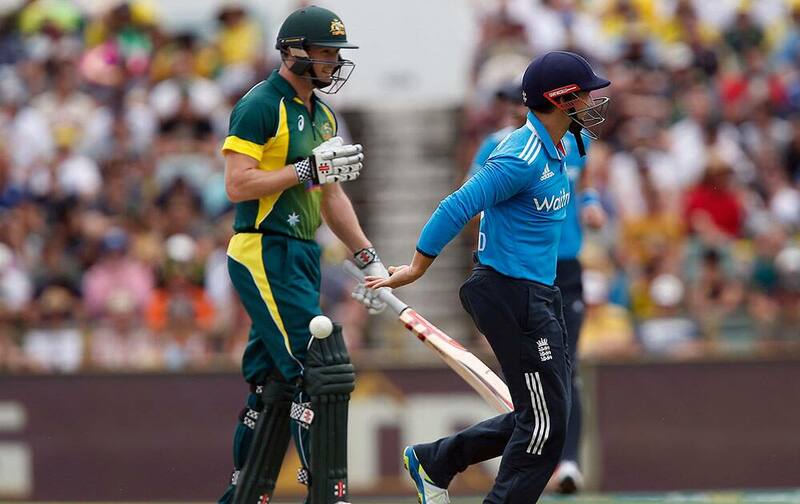 England's James Taylor, right, throws the ball behind after taking the catch to dismiss Australia's George Bailey, left, during their one-day international cricket match in Perth, Australia, Sunday. 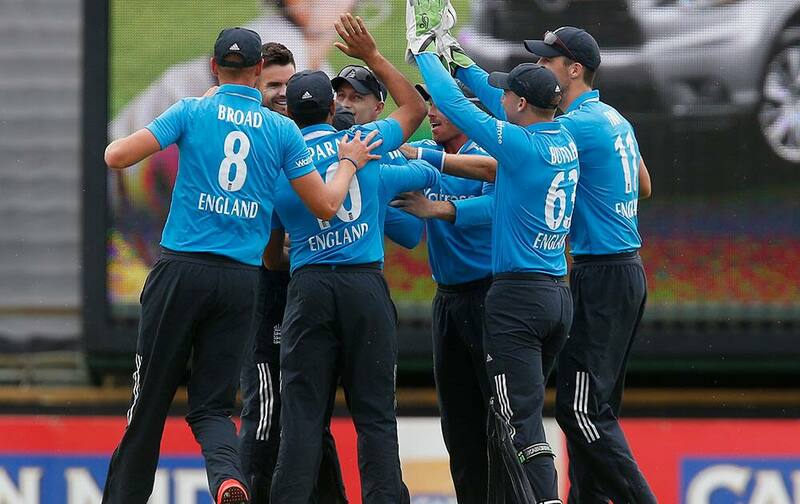 England's Stuart Broad, center, is congratulated by team mates after taking the wicket of Australia's George Bailey during their one-day international cricket match in Perth, Australia. Australia's Dave Warner walks back to the pavilion after losing his wicket during their one-day international cricket match against England in Perth, Australia. 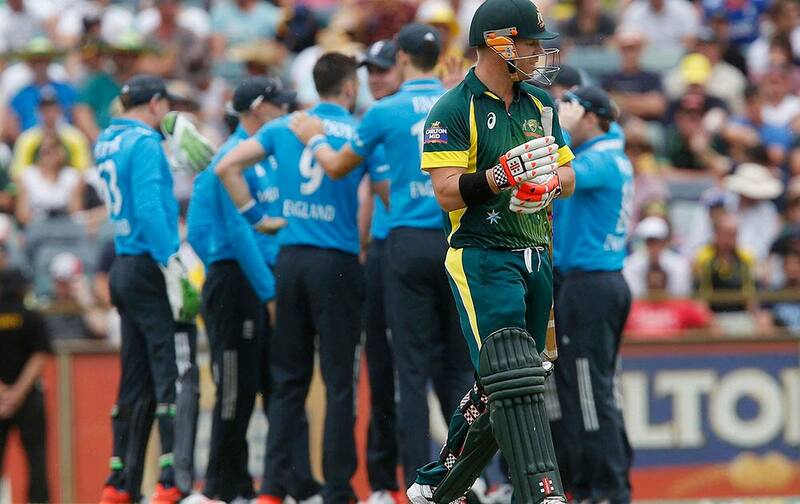 England's James Anderson, left rear, is congratulate by teammates after taking the wicket of Australia's Aaron Finch during their one day international cricket match in Perth, Australia.